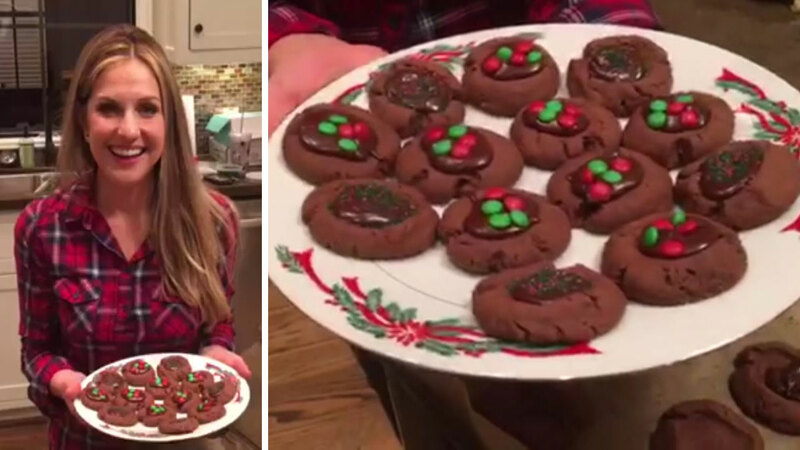 HOUSTON (KTRK) -- Nothing brings holiday joy more than a plate of delicious cookies. 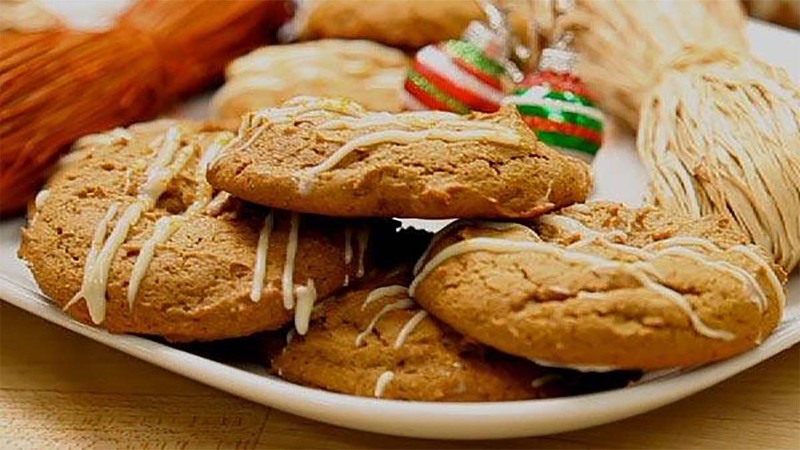 This week, we're bringing you treasured recipes of your favorite ABC13 anchors with our "Cookie Countdown." Today, morning anchor Samica Knight brings you this incredible recipe for German Chocolate Caramel Bars. Combine caramels and 1/3 Cup evaporated milk in double boiler. cook over low heat stirring until melted, set aside. Grease and flour a 9x13" pan. In a large bowl, combine cake mix, butter and 1/3 Cup evaporated milk and nuts. Stir by hand until dough holds together. Press half of the dough in pan. Bake at 350 Degrees for 6 to 8 minutes. Reserve remaining half dough for topping. Sprinkle chips over semi-baked crust. Spread on caramel over chips, crumble reserved dough over mixture. Bake 15 to 18 minutes. Cool 10 minutes and refrigerate to set caramel. Tired of traditional gingerbread and run-of-the-mill meringues? These creative and tasty cookie recipes will make you the star of your holiday cookie party.